For most people, the holiday season is a time for relaxation with family and friends. But for human resources professionals, this is typically their busiest time of year. From the holiday party and office festivities, to confirming insurance enrollments and charitable contributions, human resources professionals are working practically around the clock to make the holidays enjoyable for employees. Here are six reasons why you may just want to write them a special holiday thank you card or put a little appreciation gift under their office tree. With the national open enrollment deadline for 2019 healthcare plans coming up on December 15th, HR professionals have just a few days left to make sure that their employees properly file for health insurance. And, HR’s work on health insurance doesn’t end after the 15th. 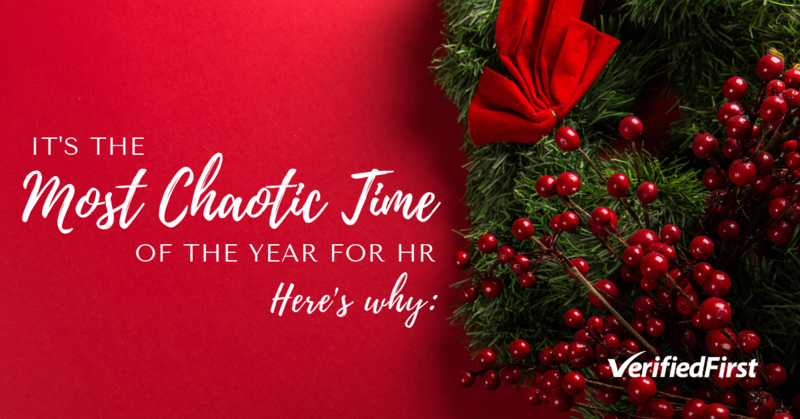 HR just has the final weeks of 2018 to double check that their employees filed for the correct plans and maximized their benefits. The week between Christmas and New Years can feel like a deadzone because of how many people take work off. However, for every shift or day an employee goes on vacation, there’s a human resources manager accounting for that time off. They have to balance letting employees relax with their families while making sure their companies keep running, which is much easier said than done. Since lots of companies hire new employees in the new year, December is anything but slow for recruiters. In December, recruiters have the added challenge of scheduling phone calls, interviews, and background screenings through the holidays. 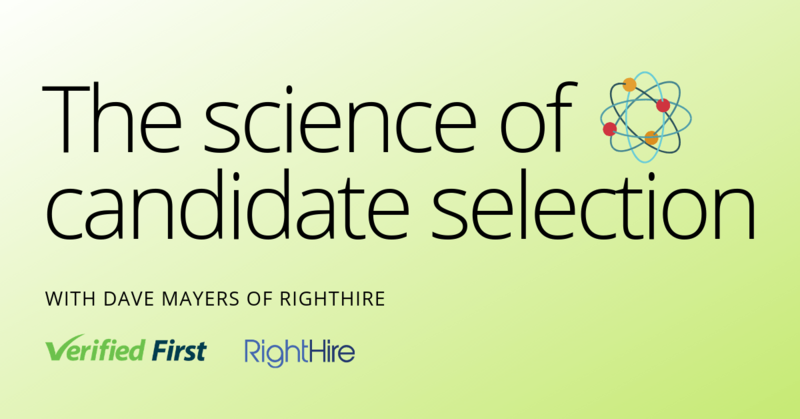 Recruiters have to match their employees’ schedules with their candidates’, which is an impressive feat with so much going on. 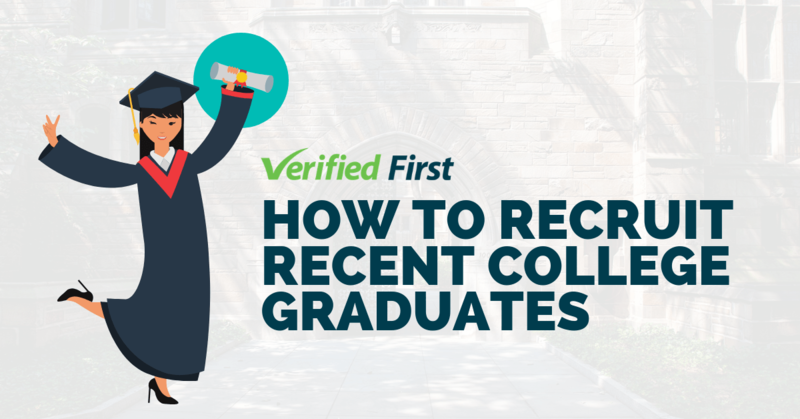 All of this increases recruiters’ time to hire, but tools like ATS-integrated background screening are there to help the recruiting process all year long. Somebody has to organize the holiday party, the ugly sweater contest, and the charitable Toys for Tots event and the gift exchange! Though this depends on the company, HR is usually involved in this planning, if not in charge. The holiday party alone can take several months to plan. In the midst of insurance deadlines and recruiting, HR professionals dedicate their Decembers to making their employees feel appreciated, and we can’t thank them enough for it. According to Nonprofit Source, 9 out of 10 companies have some sort of charitable giving program, and many of these programs include matching employees’ contributions. This is great, but since lots of people prefer to do most of their donations at the end of the year, HR professionals will be even busier with handling these matches. In addition, some companies make year-end donations on their own, which is something HR also has to be involved with. 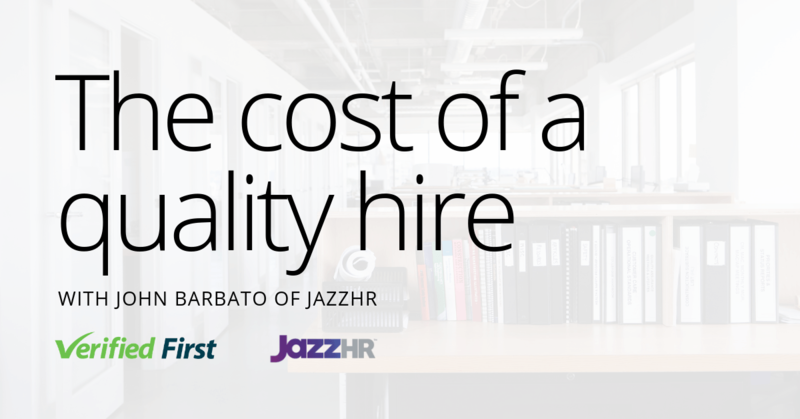 Human resource teams aren’t just taking care of their current employees, they also take care of former employees. Legally, they have to make sure that former employees who are older than 70 get their correct retirement compensation by December 31st. They also have to make any changes to their current retirement plans by the same date. 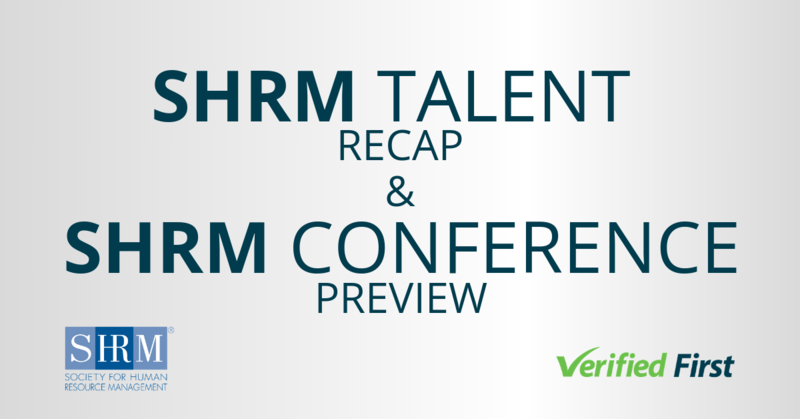 During this time of year, be sure to thank your human resources team for all their hard work! If you’re a human resources professional, know that your team appreciates you more than they could say, and be sure to take time for yourself and your family during this holiday season.